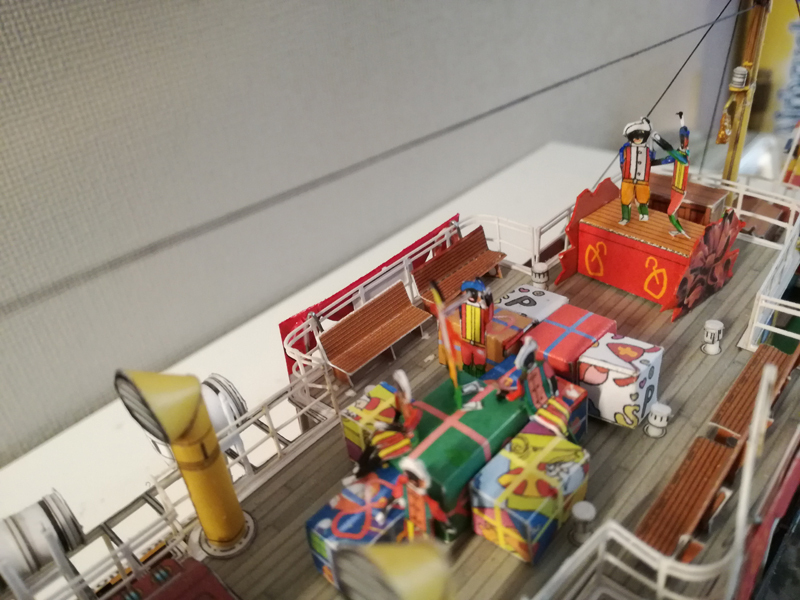 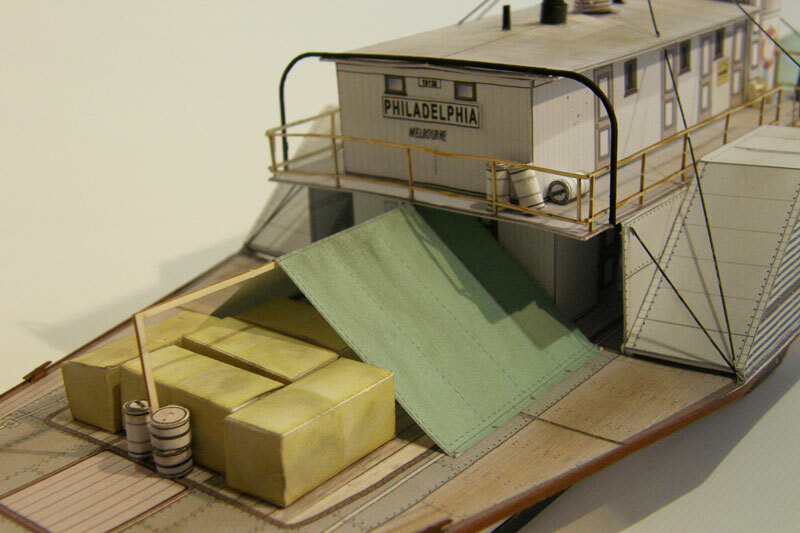 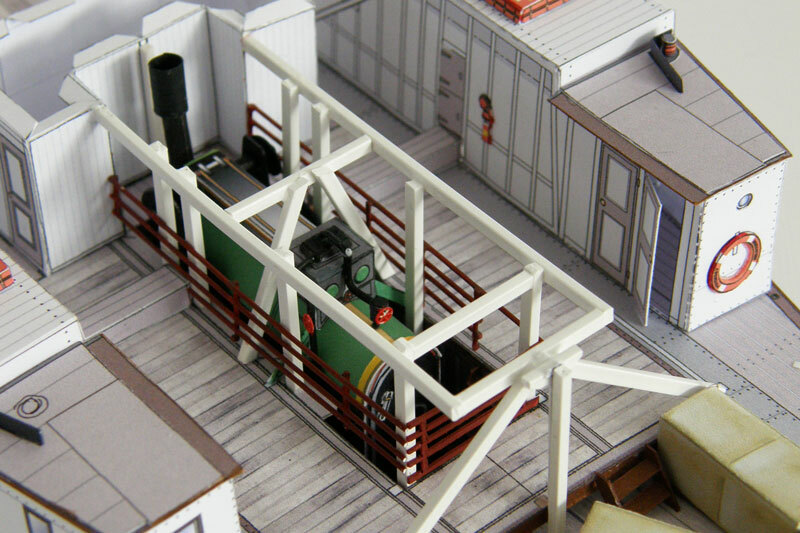 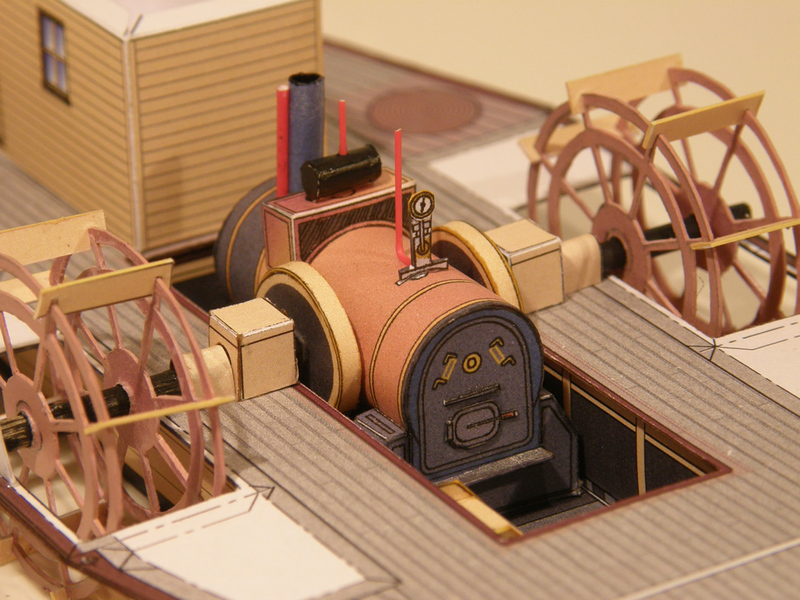 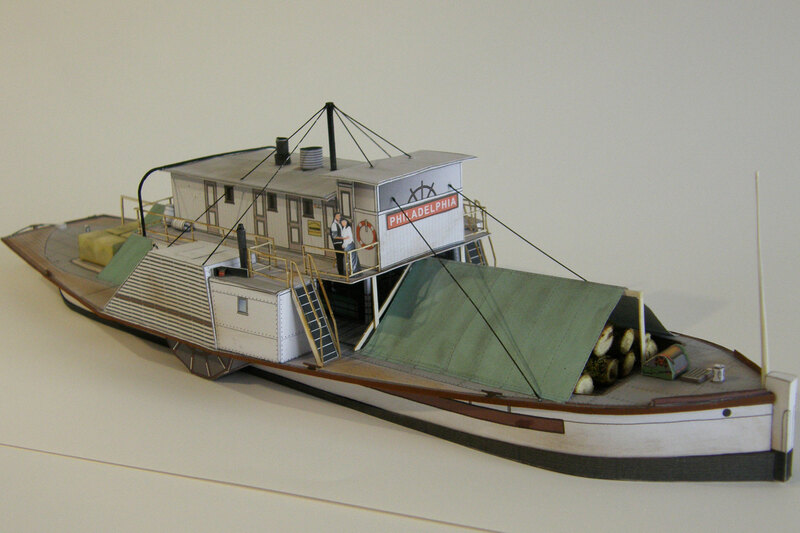 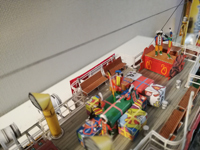 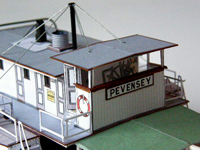 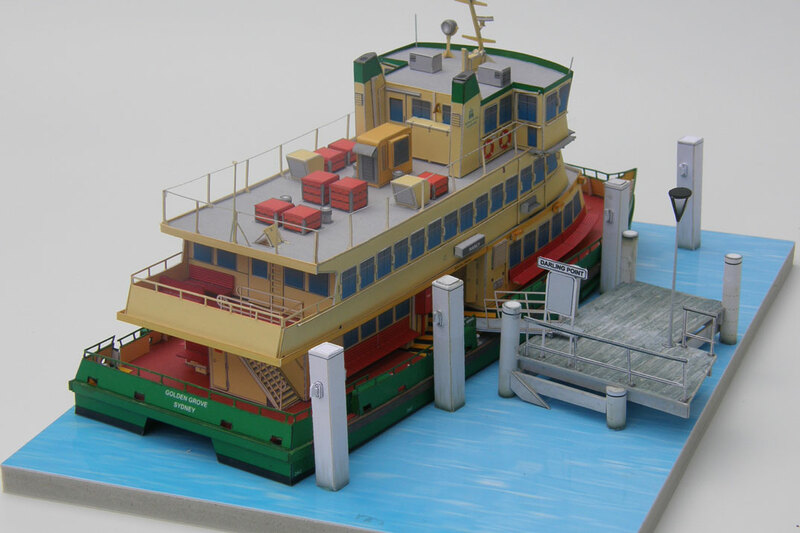 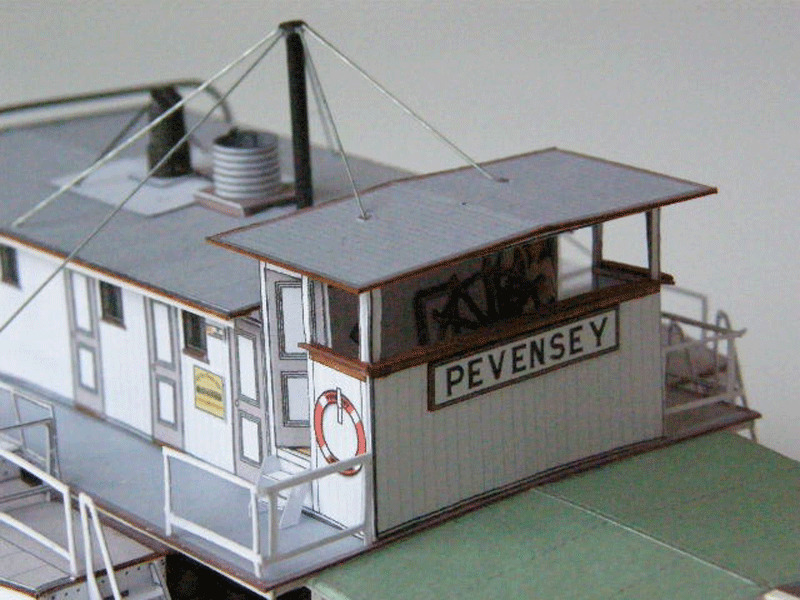 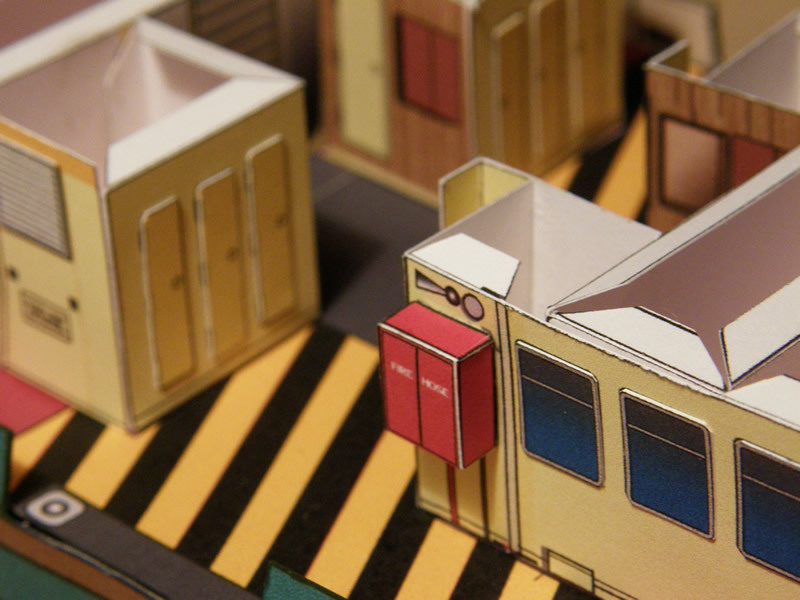 Small diorama with WoP jetty model. 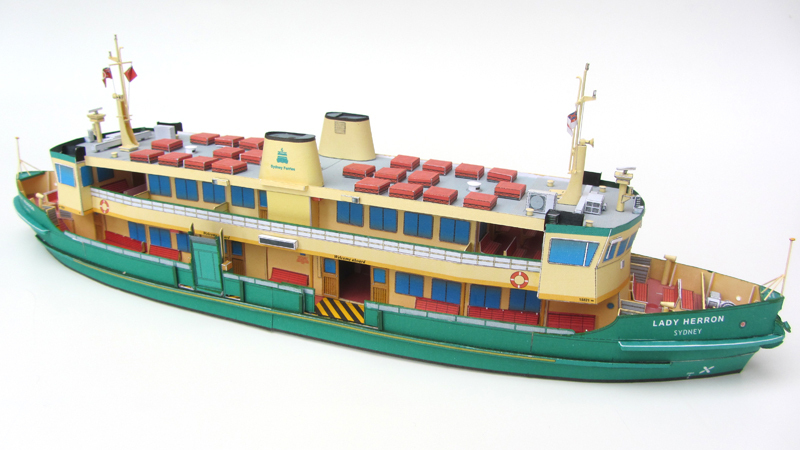 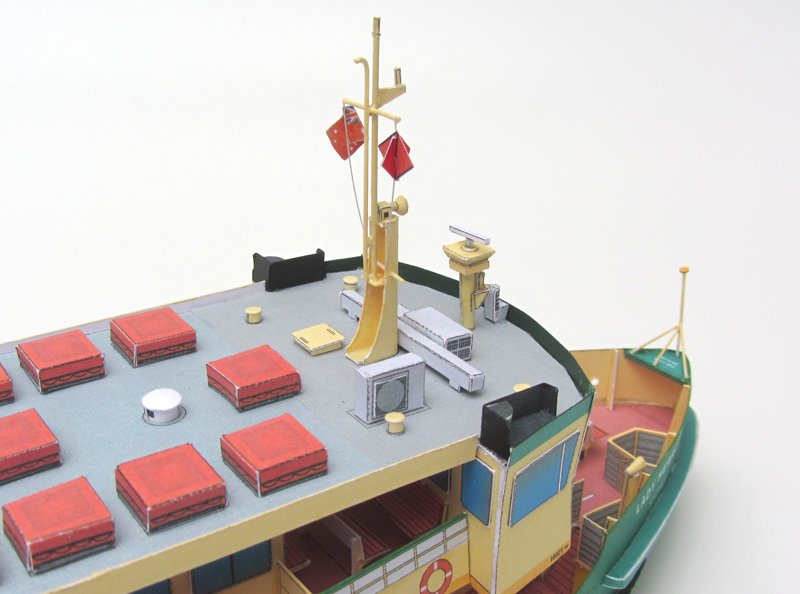 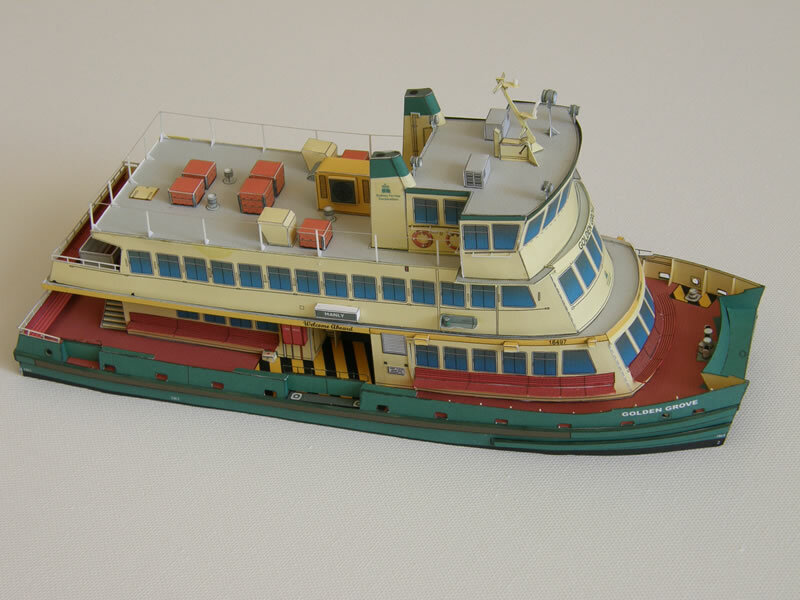 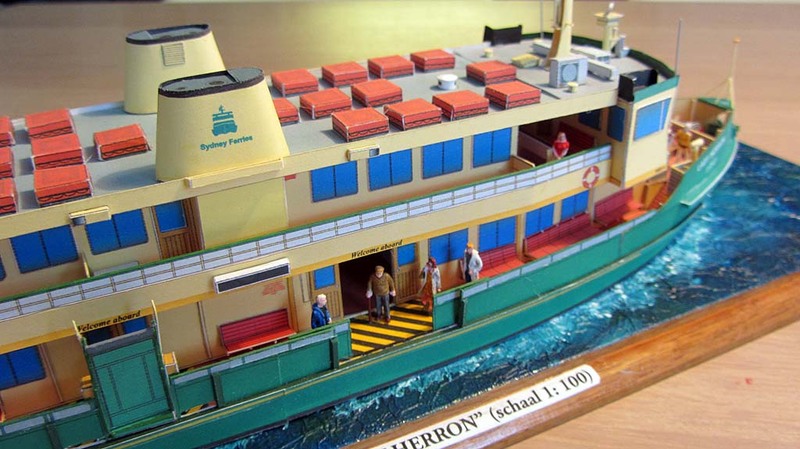 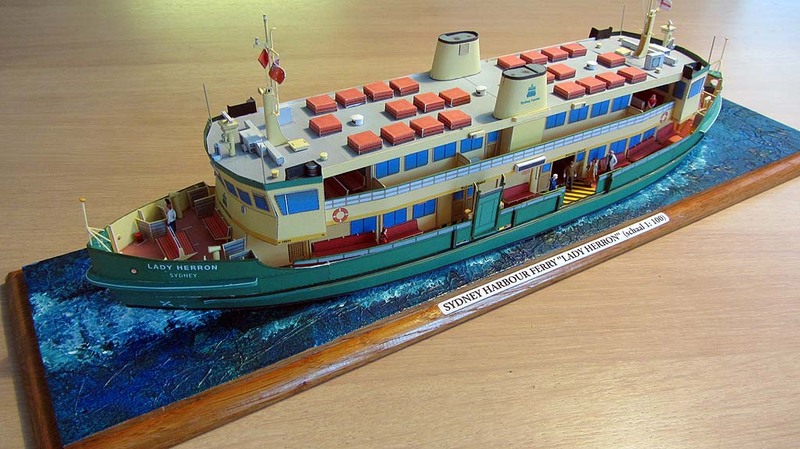 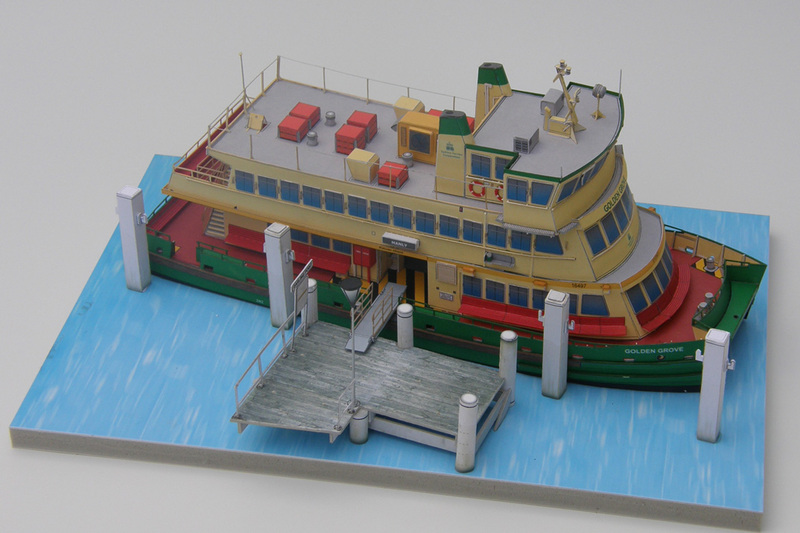 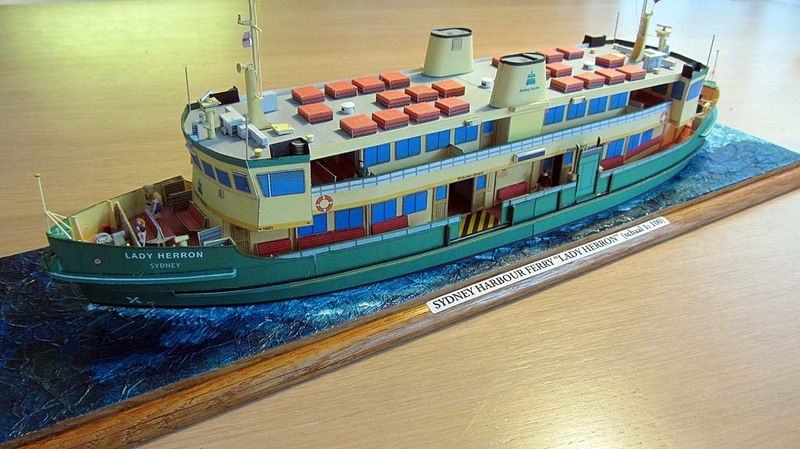 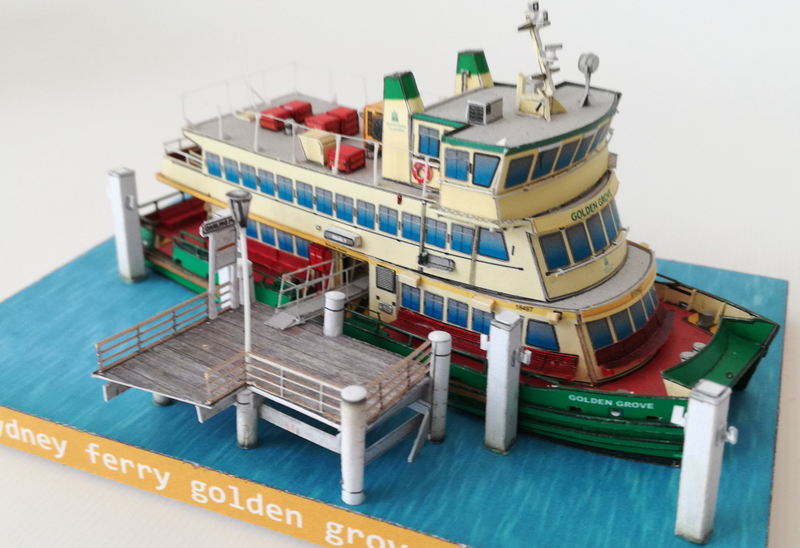 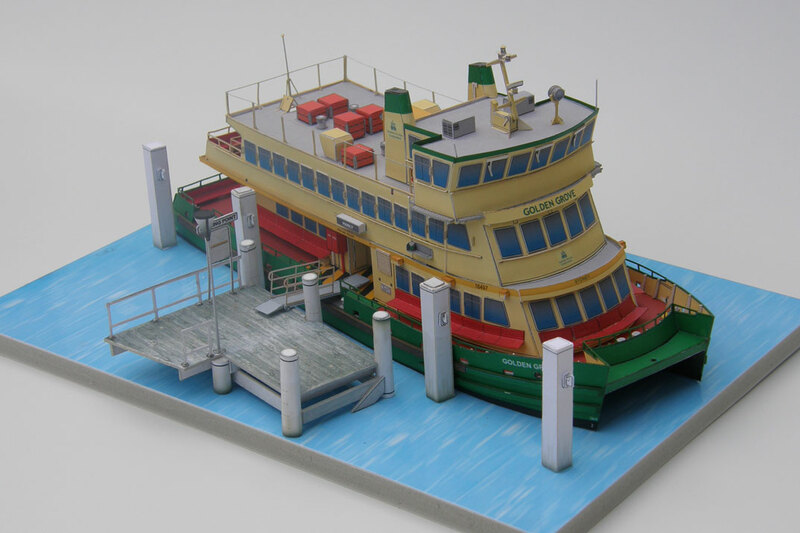 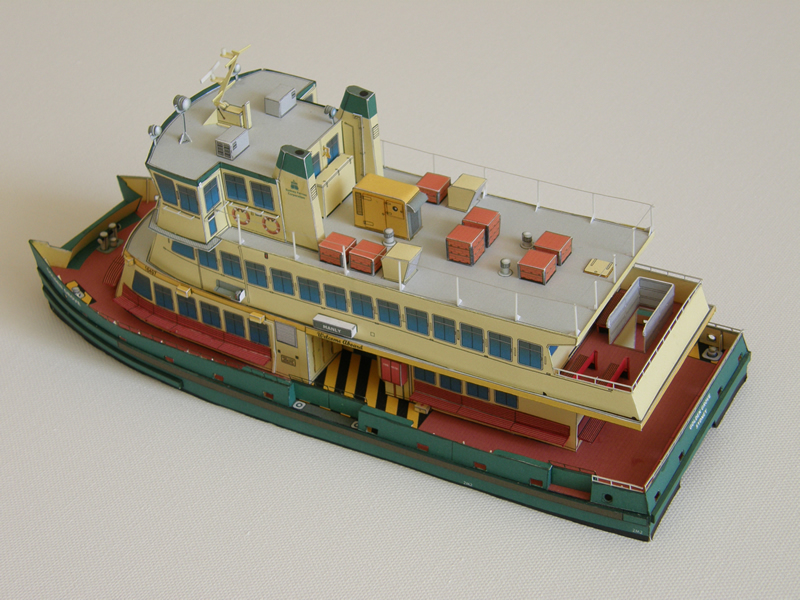 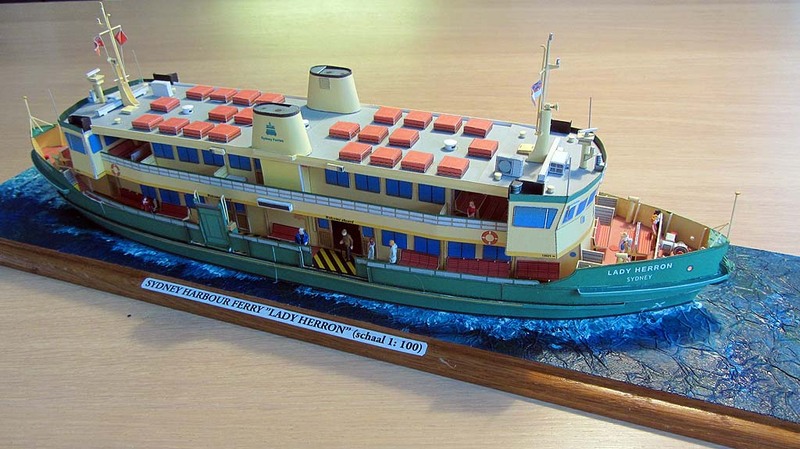 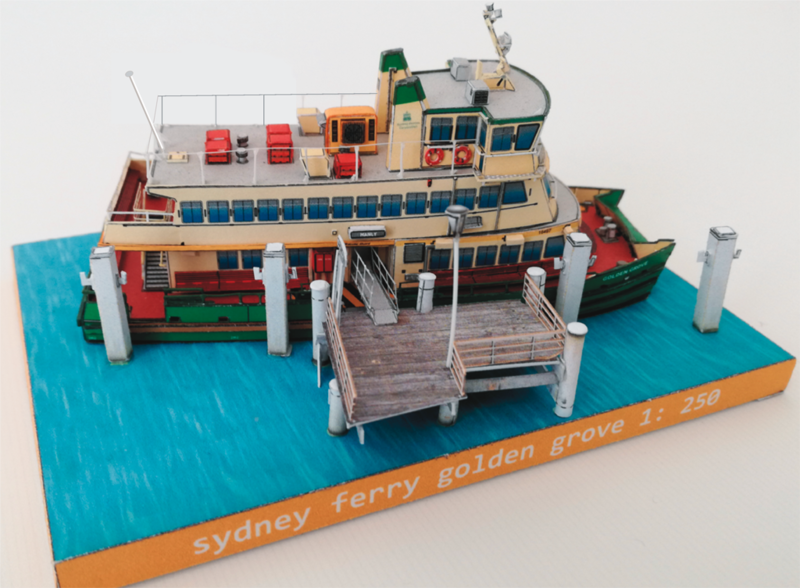 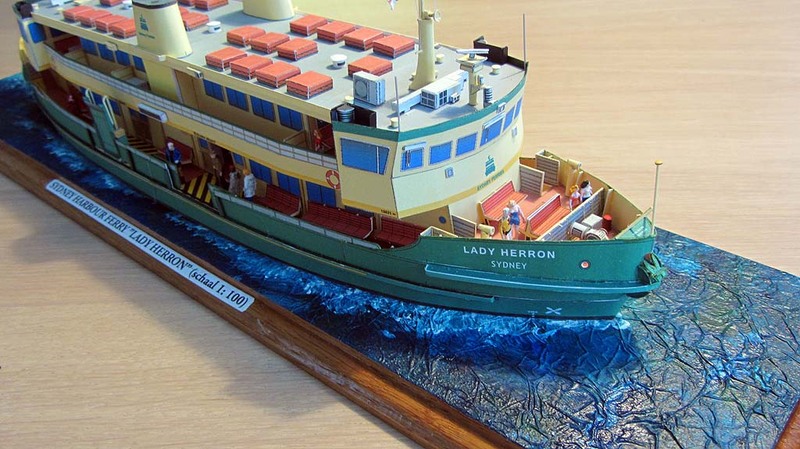 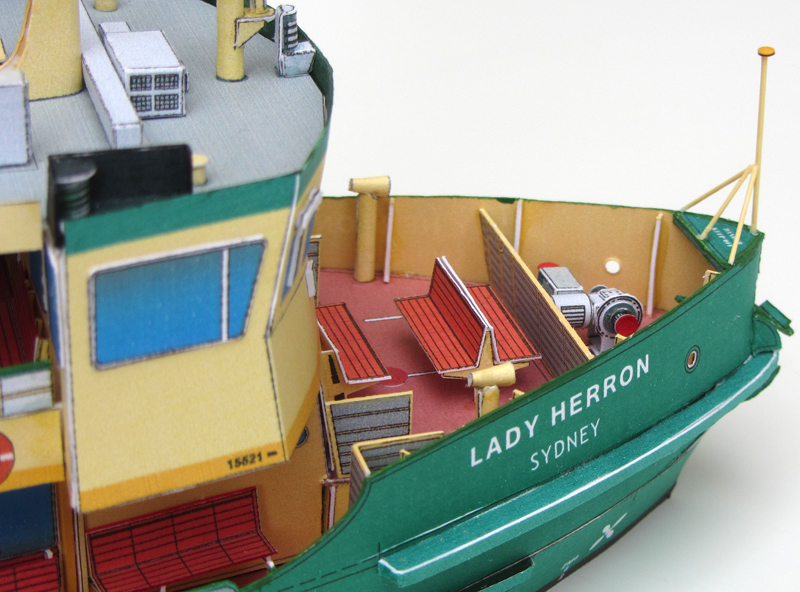 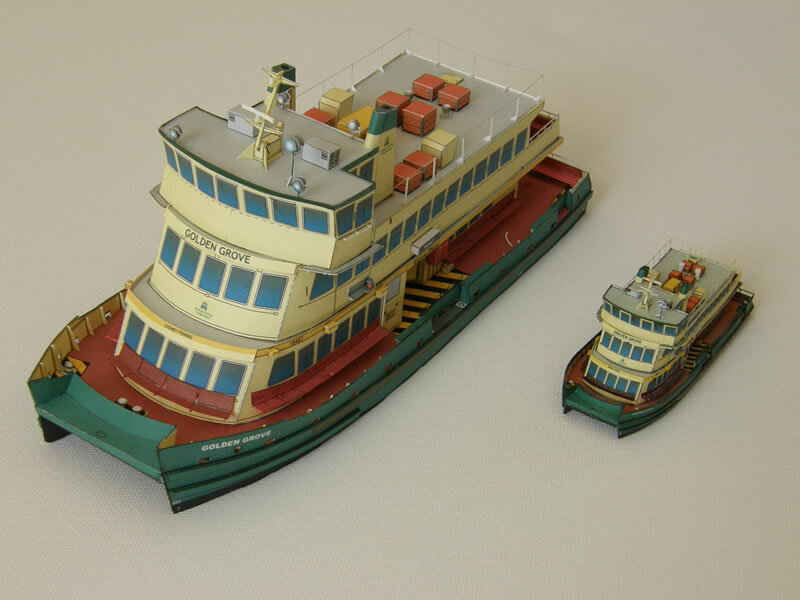 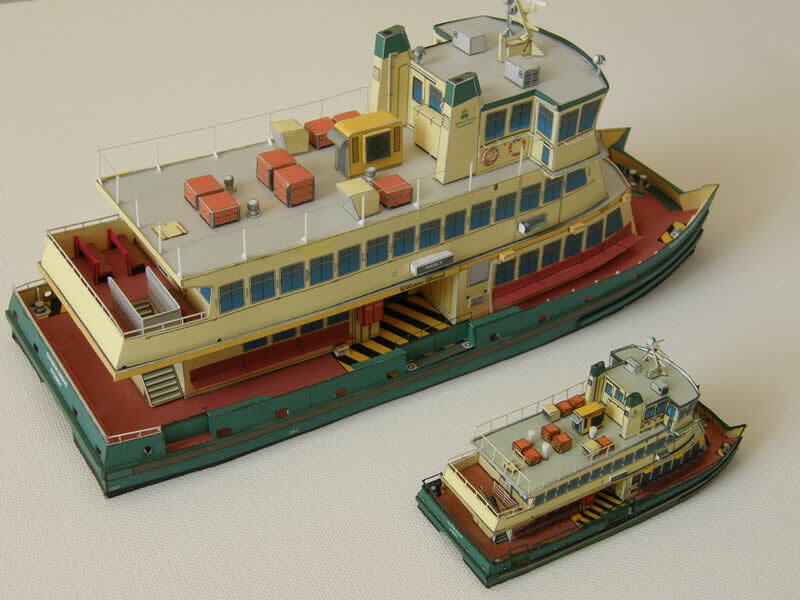 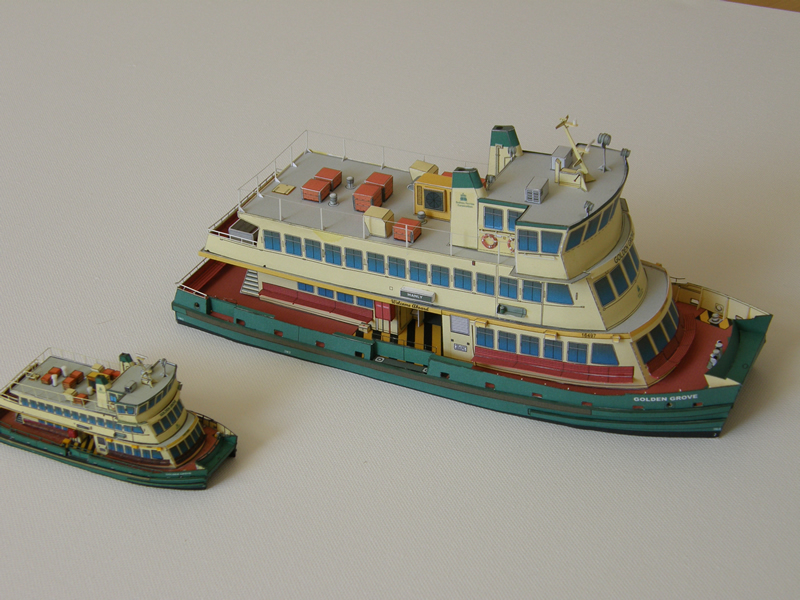 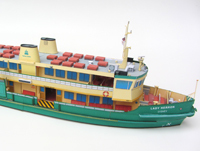 World of Paperships:Australian Sydney ferry "Lady Herron"
Enterse Zomp "Reg door Zee". 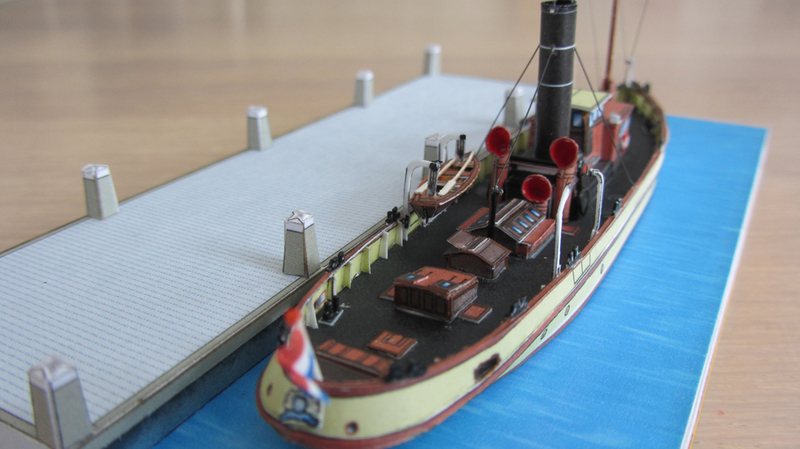 Dutch salon boat , former Royal Dutch Navy hydrographic survey steam vessel ss "Hydrograaf". 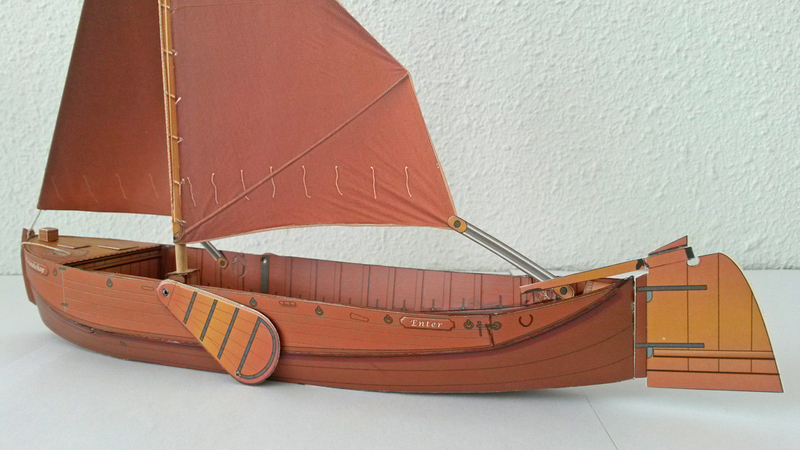 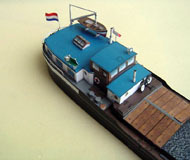 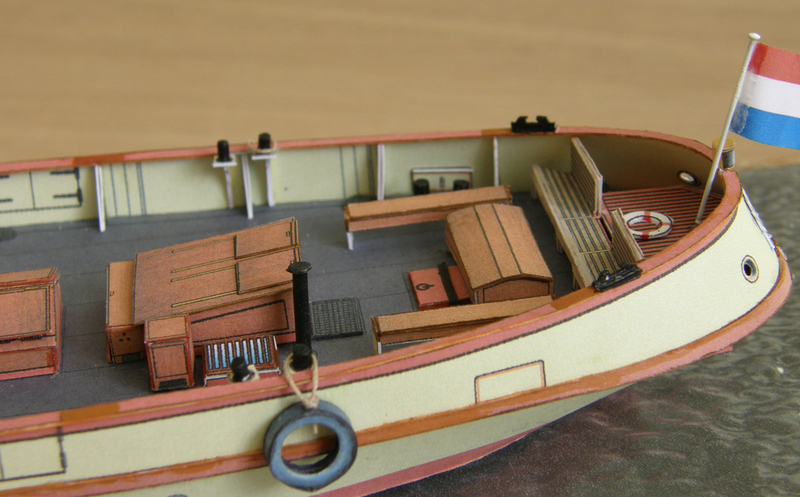 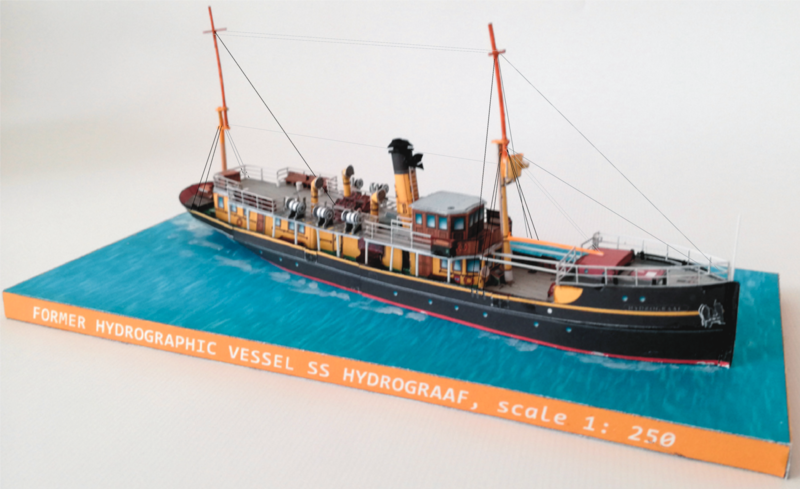 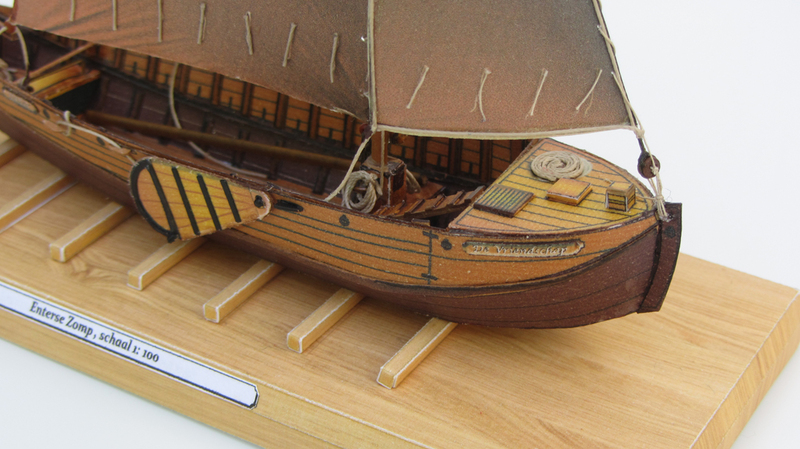 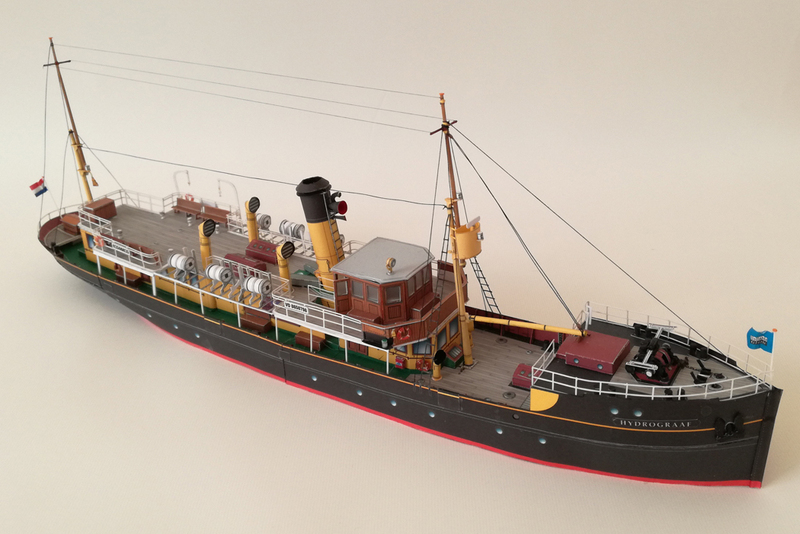 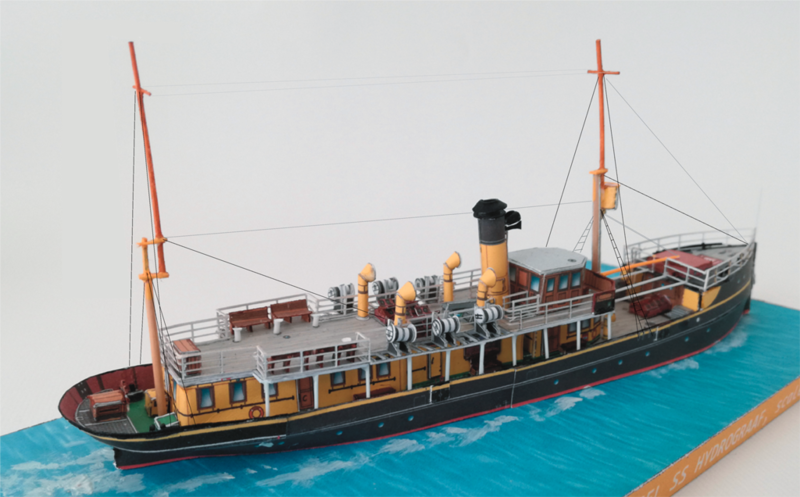 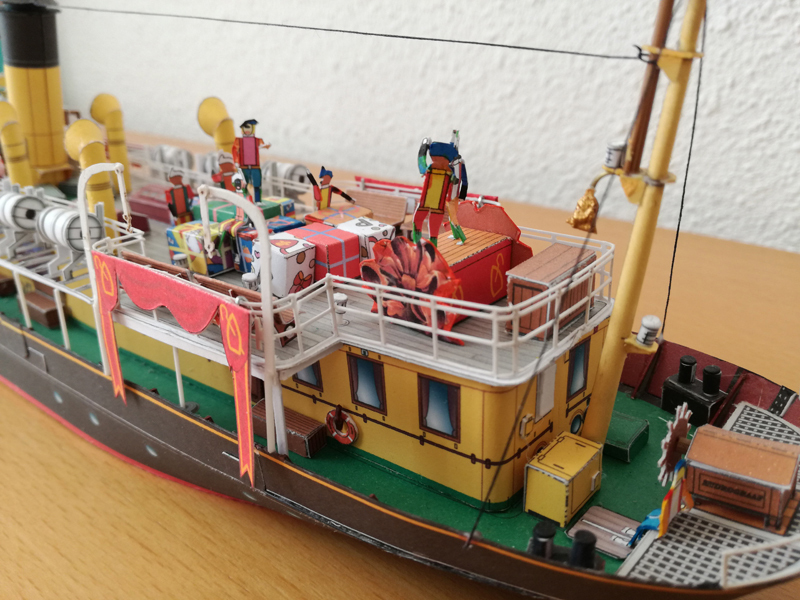 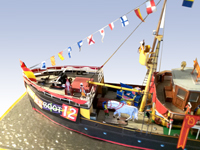 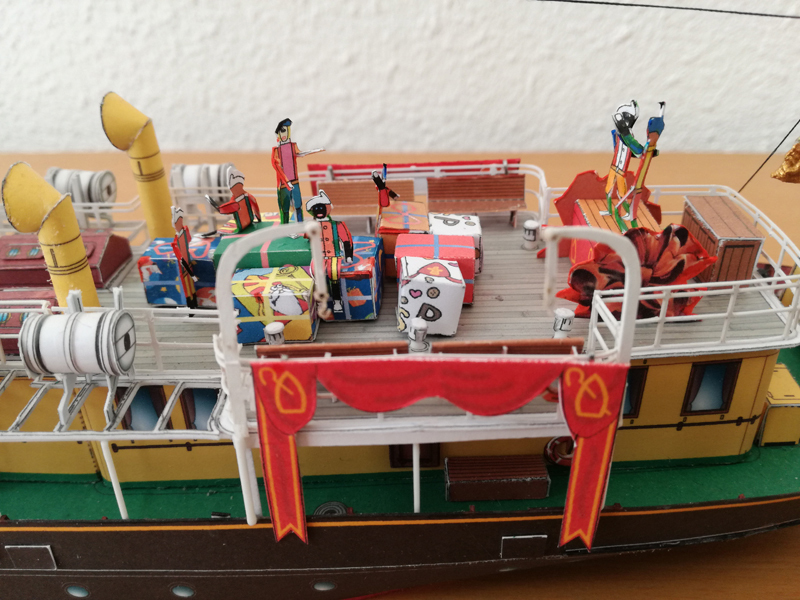 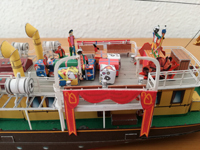 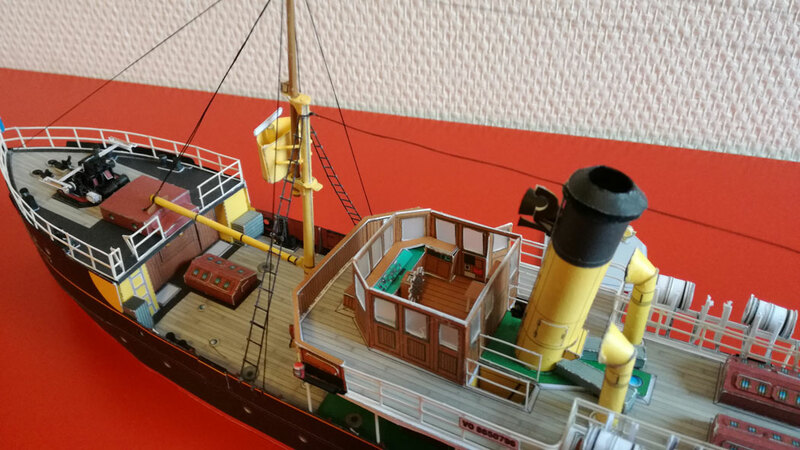 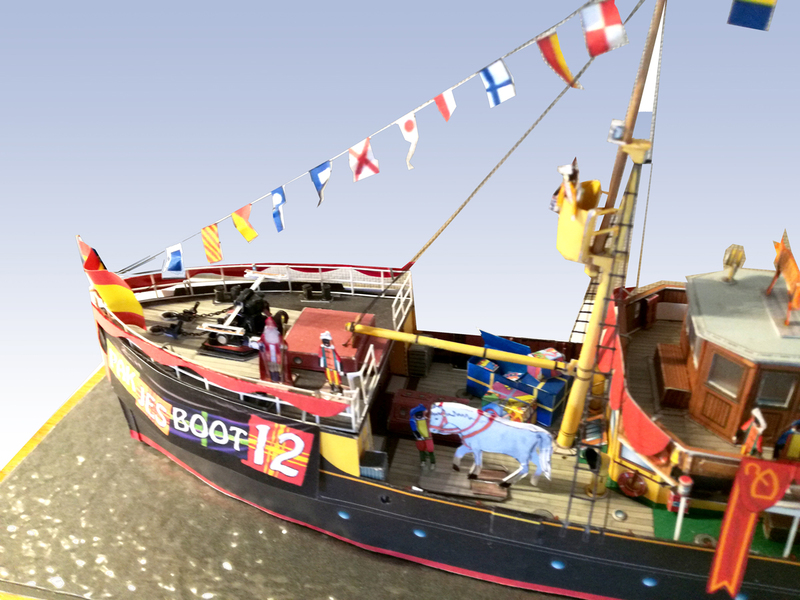 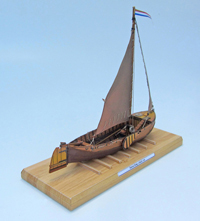 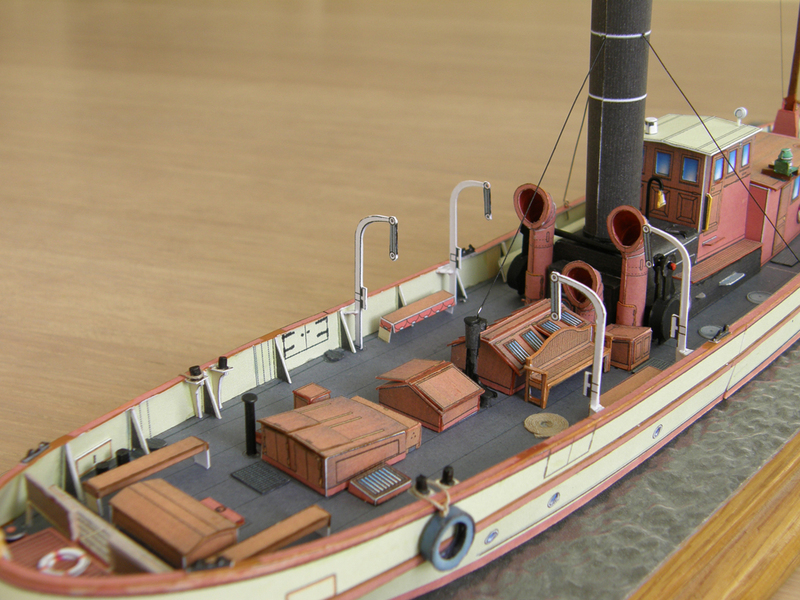 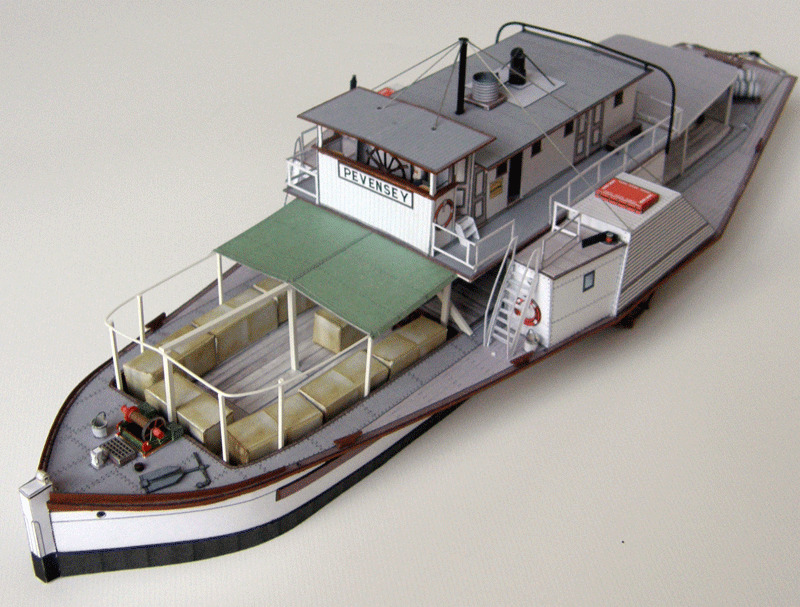 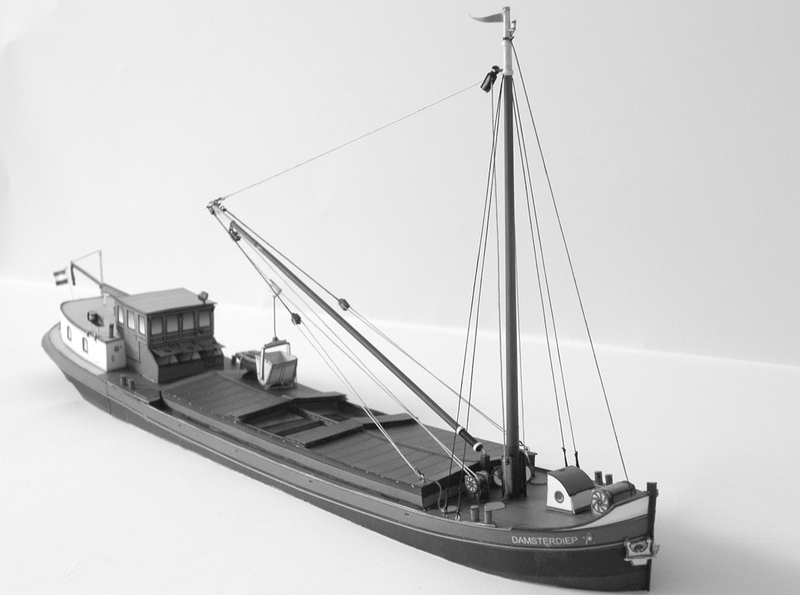 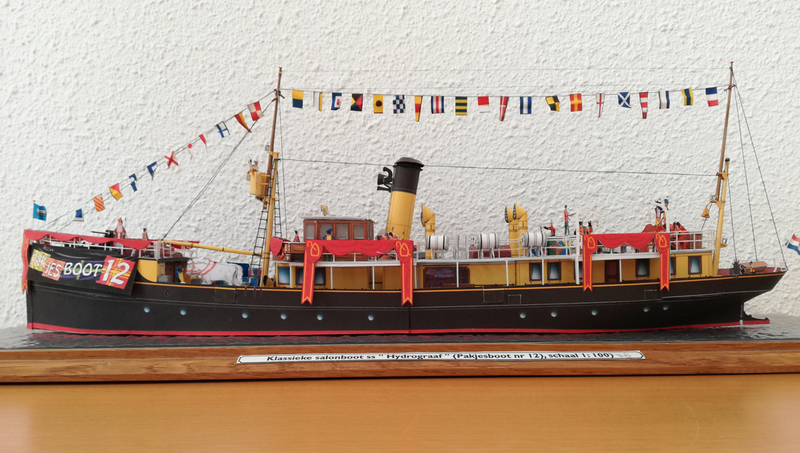 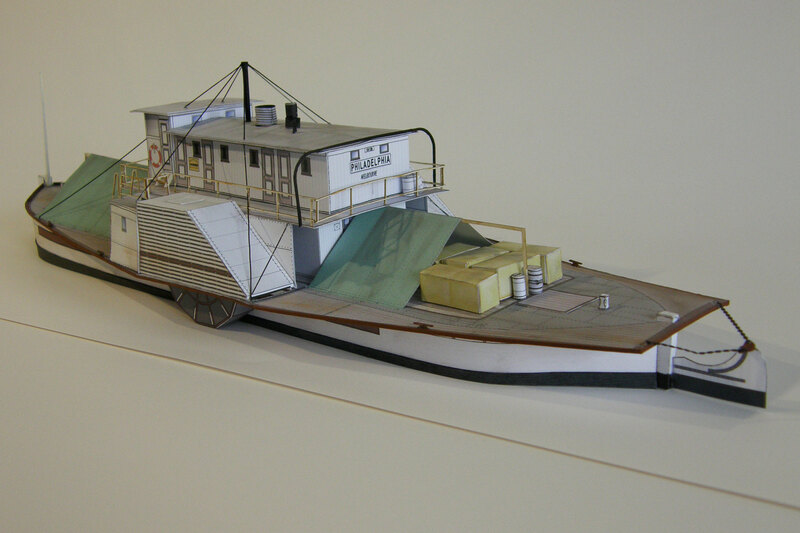 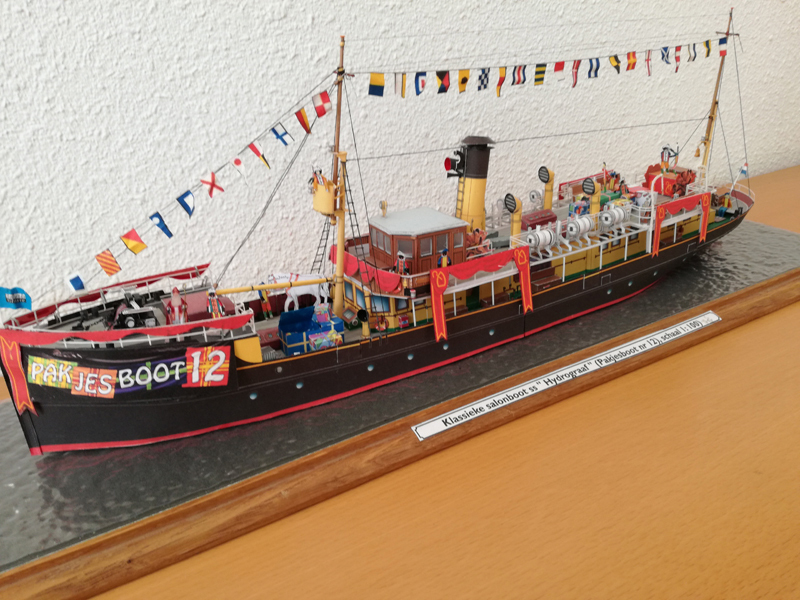 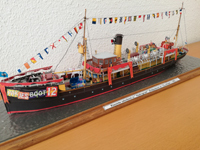 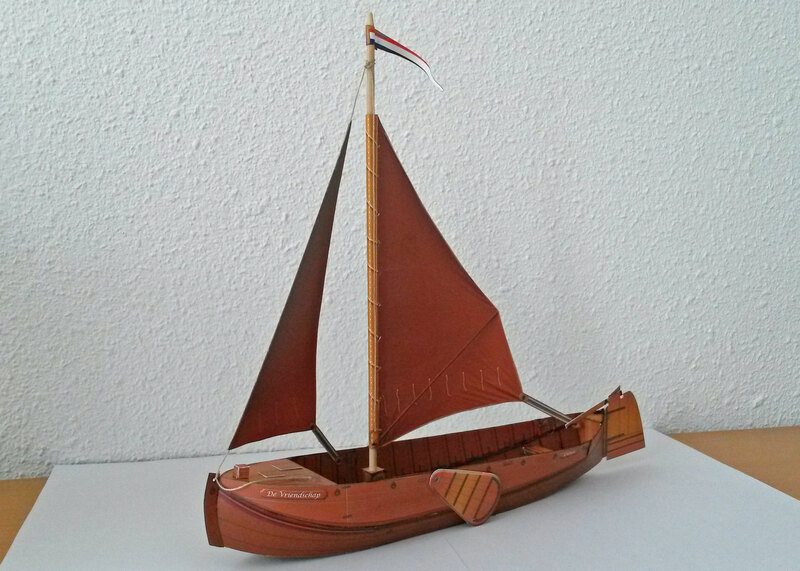 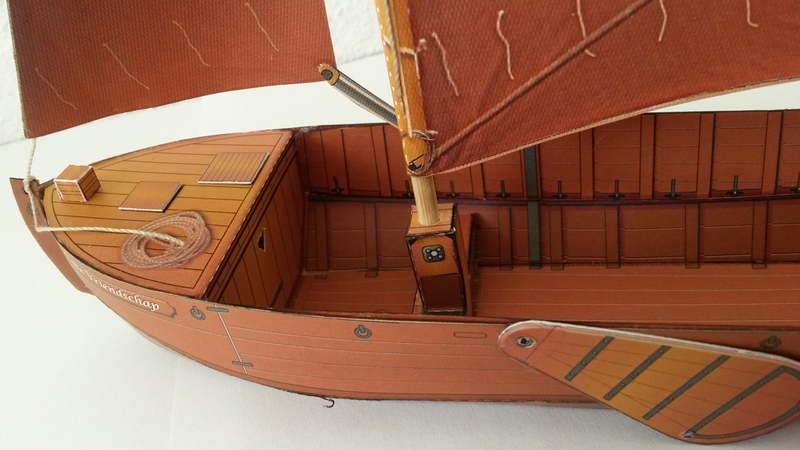 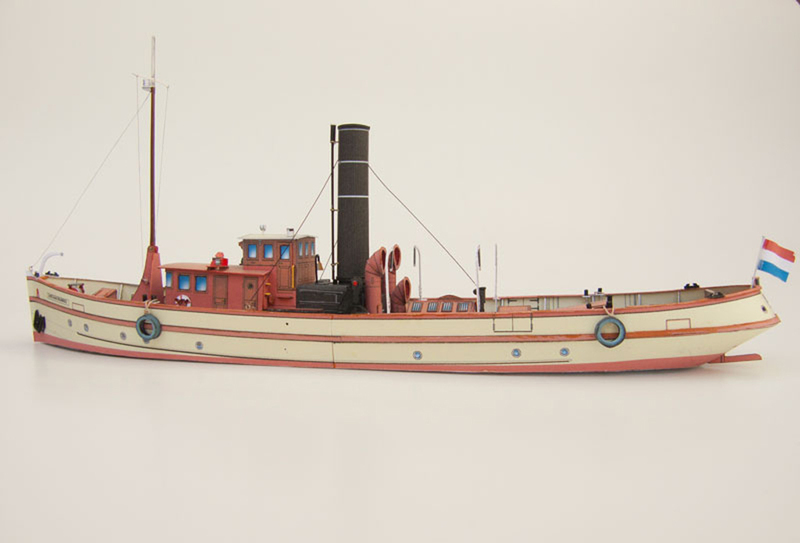 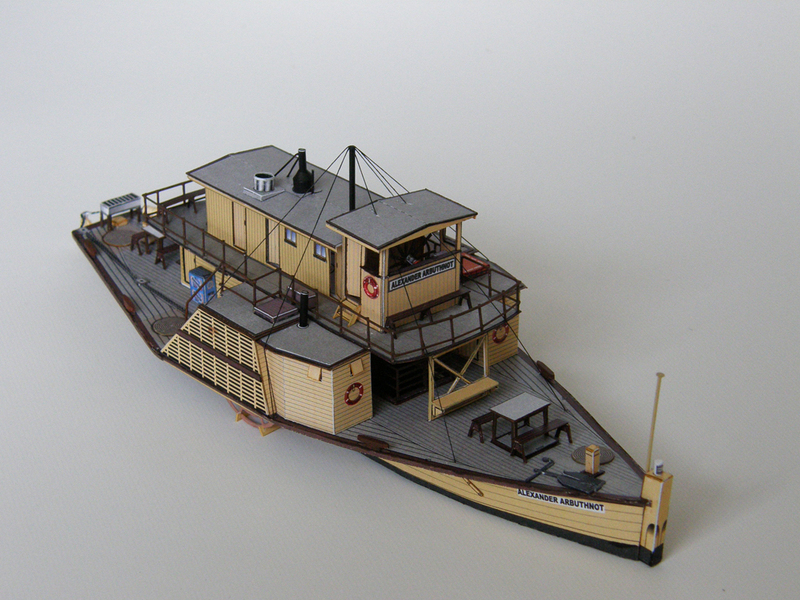 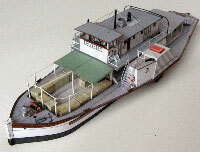 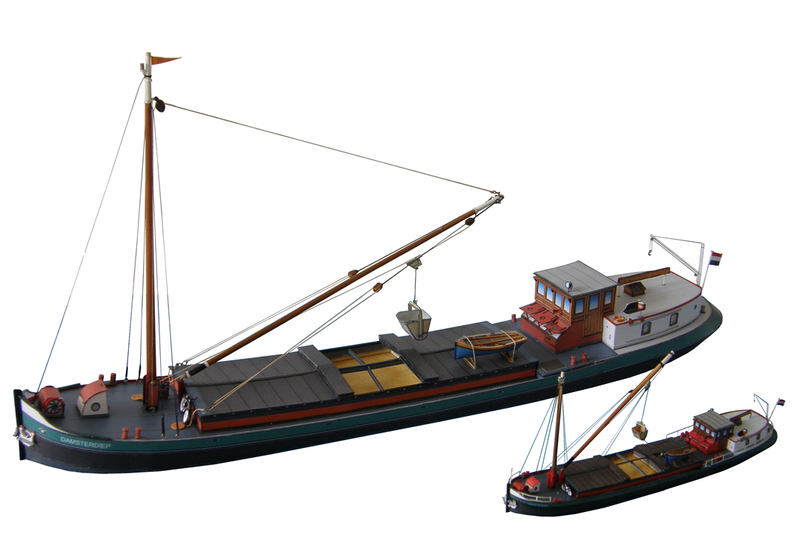 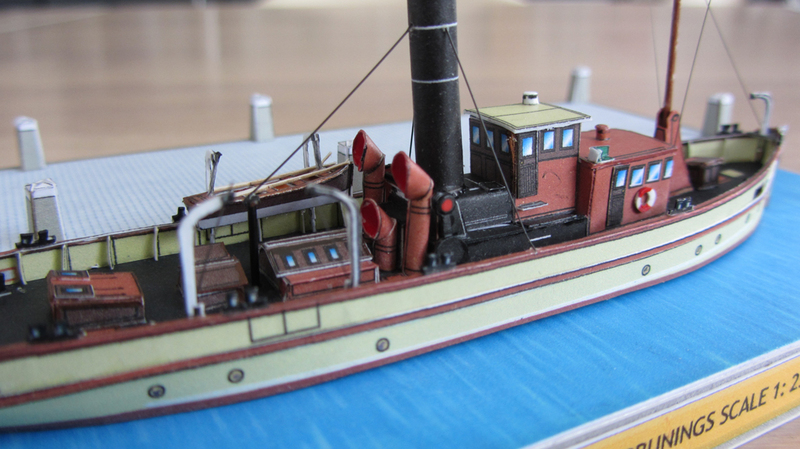 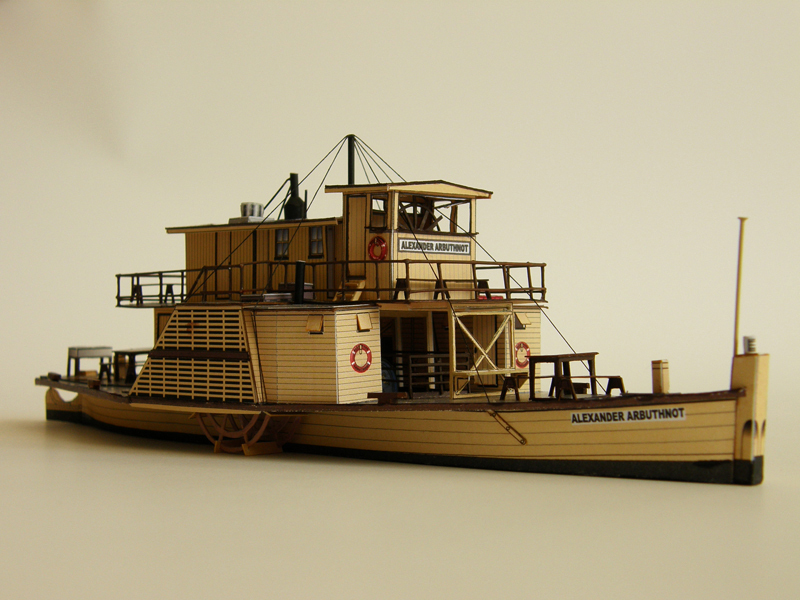 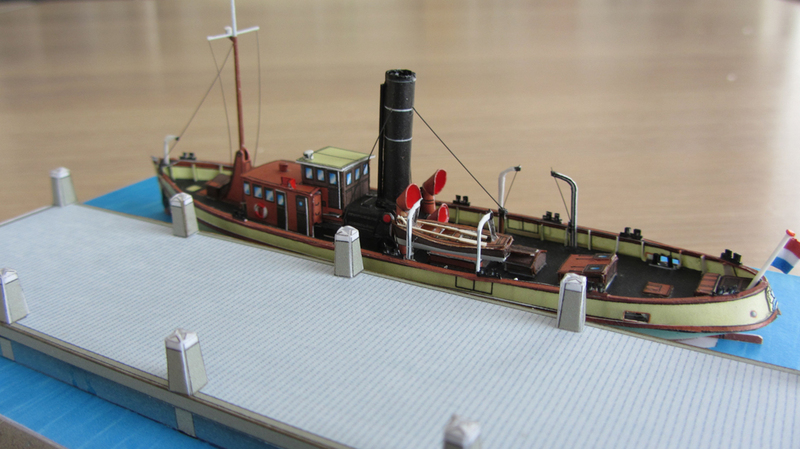 This is the model of ss "Hydrograaf" extended with the free Pakjesboot 12 download set.